There's only NINETEEN days left til Christmas, but don't worry! We've got your gifts sorted! We've already shared our Men's Gift Guide, Women's Gift Guide, Kids and Bubs Gift Guide, Healthy Living Gift Guide and Foodie Gift Guide and now we're rounding things up with our Beauty Gift Guide! But we don't just want to share our ideas, we want to hear yours! Share your own ideas or what you're buying the men in your life in the comments below! 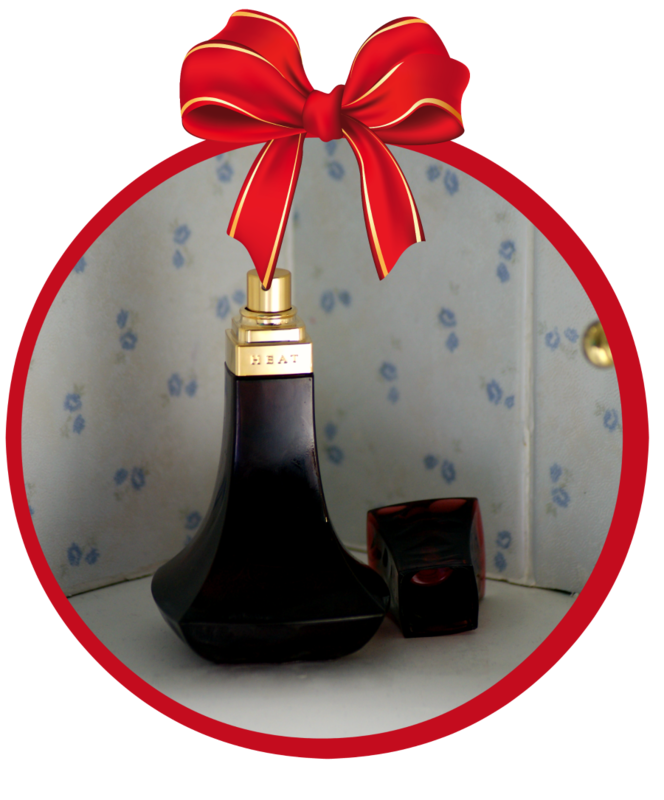 Beyonce's Heat is definitely my favourite scent of the moment. Usually I'm not a fan of celebrity scents, however, this one has all of my favourite scents mixed into one. Combining red vanilla orchid, almond macaroon and musk, among other feminine notes; this is a scent that's perfect to wear every day and on special occasions. Who for? The perfect stocking stuffer for any lady on your list! I'm a firm believer that you can never have too many lip glosses or lip balms. Brauer Natural Medicine make some of my absolute favourites and I always have at least one in my purse (usually you'll find two lip balms and three tinted lip shimmers :P) because you never know when you might need it! I love Colour Theory products because they're not only affordable, but work brilliantly. The eyeshadows are bright and beautiful, the lip glosses are just the right texture/consistency and the mascara doesn't smudge or make my eyes water. 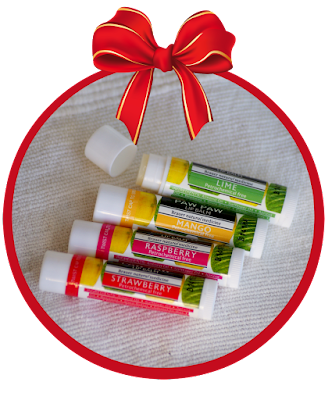 They're the perfect beauty stocking stuffer for anyone on your list! Meet my new obsession. I cannot get enough of Delicious Skin's incredible products. Not only do they smell good enough to eat, they're great for your skin and made with cruelty free & vegan ingredients. I'm obsessed with their Cream Butter Cleanser, Soft Moisturising Cream and Silky Lip Salve. Who for? There's something for everyone! Pamper Hamper Gifts have something for just about anyone on your list - and they're the perfect gift for loved ones who you won't necessarily see over the holidays! 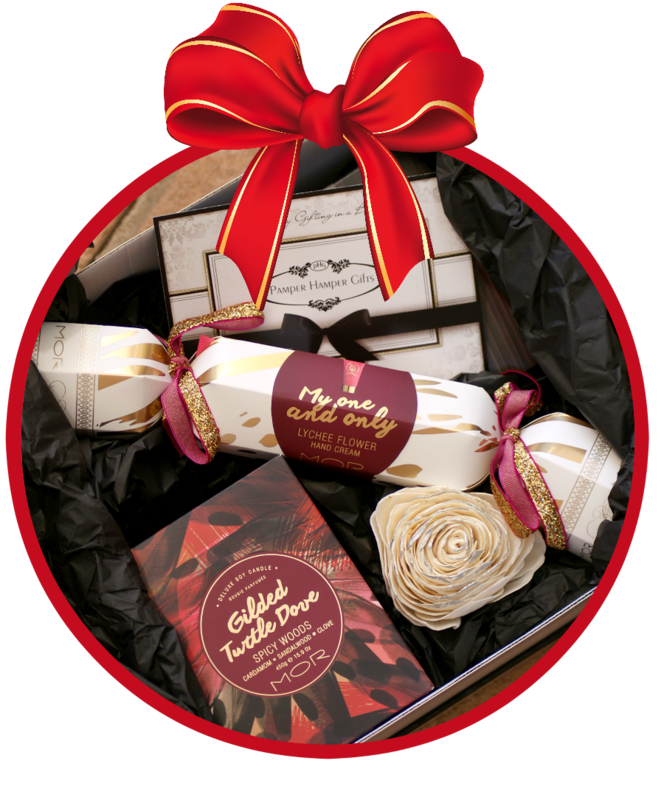 Whether you have friends or family interstate or traveling, Pamper Hamper Gifts will deliver their gift right to their door, Australia wide! 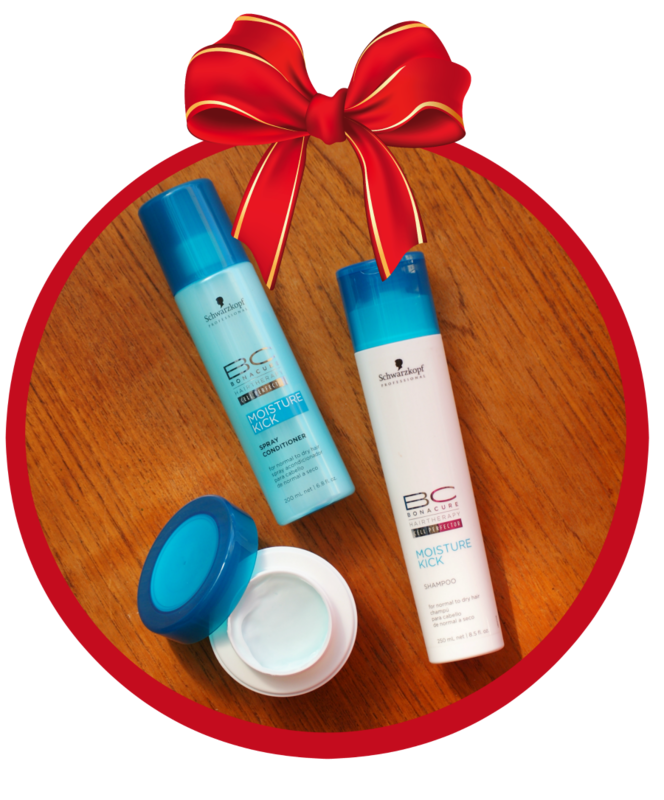 Schwarzkopf have four great gift sets available for Christmas this year. The Moisture Kick (pictured) is my favourite and perfect for hydrating all types of hair as the shampoo, hair treatment and spray conditioner work together to give you added elasticity and bounce and a healthier looking shine. Who for? Any lovely locked lady on your list! This dryer is the perfect (and affordable!) 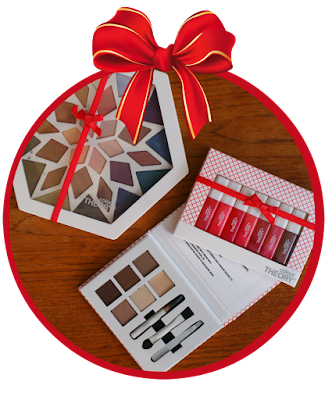 Christmas gift for the beauty guru on your list. 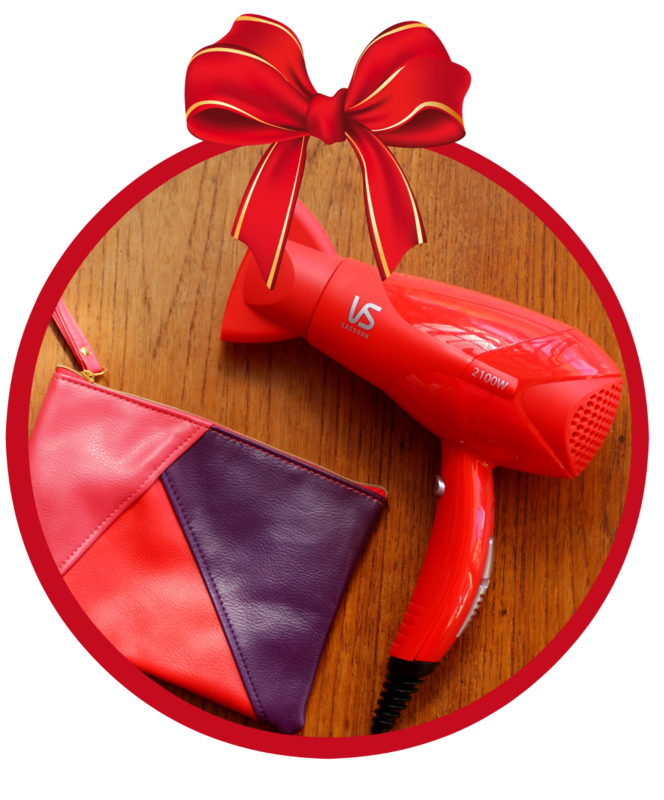 Compact enough to pack in your bag whilst traveling and powerful enough to tame even the most unruly of locks, this VS Sassoon Limited Edition Lush Hair Dryer is available in purple or peach (pictured) and comes with a gorgeous cosmetic bag as well! Who for? The woman in need of some pampering! This is another product I use every single day. 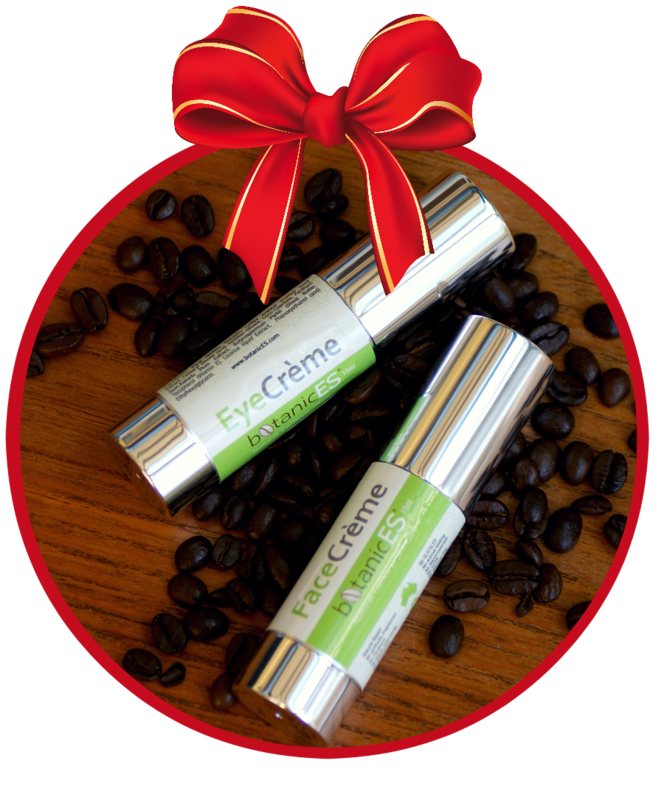 BotanicES' face, eye and body creams work to energise and revitalise your skin and contain natural coffee extract which works to hydrate your skin whilst also reducing fine lines and wrinkles. It's the perfect gift to pamper and enjoy! But tell me, what's on your Christmas wish list this year? 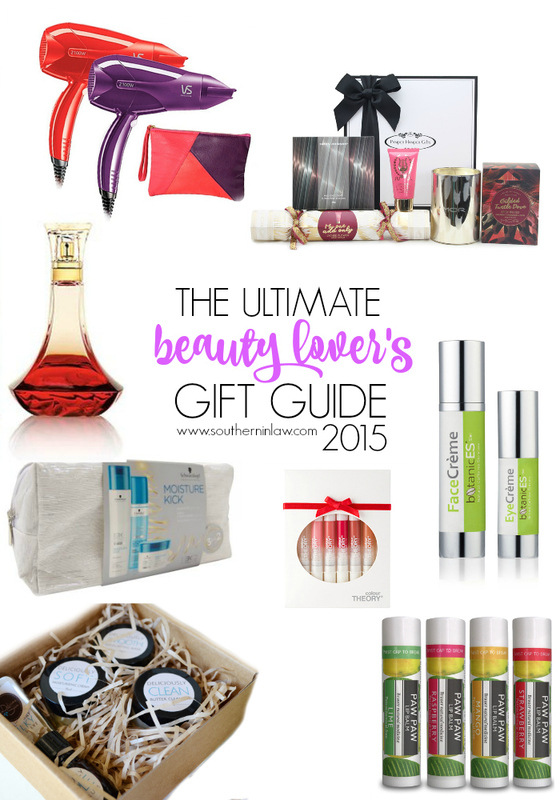 And what will you be buying the beauty gurus in your life?